All standard Australian pub food. No lobster, or seafood platters. No dishes from pubs that specialise in a foreign cuisine (Chinese, Vietnamese, Japanese, Italian, French, Indian etc). So you put on enclosed shoes and deodorant, drove to the pub, and bought the exact same meal your local fish and chip shop sells, for 3 times the price. There's a reason fish and chip shops don't usually stay open past 8pm. Figure it out. The messiest food known to man is ribs. Usually swimming in the most sickly sweet BBQ sauce invented, ordering this is nearly as anti-social as ordering fish. While everyone else politely nibbles away on the chicken schnitzel at the end of their fork, you're indulging your inner animal and flicking bits of sauce and meat all over everyone. And Lord help you if you try and shake my hand at the end of the night. There's a reason it costs $12 when everything else on the menu is $20+. 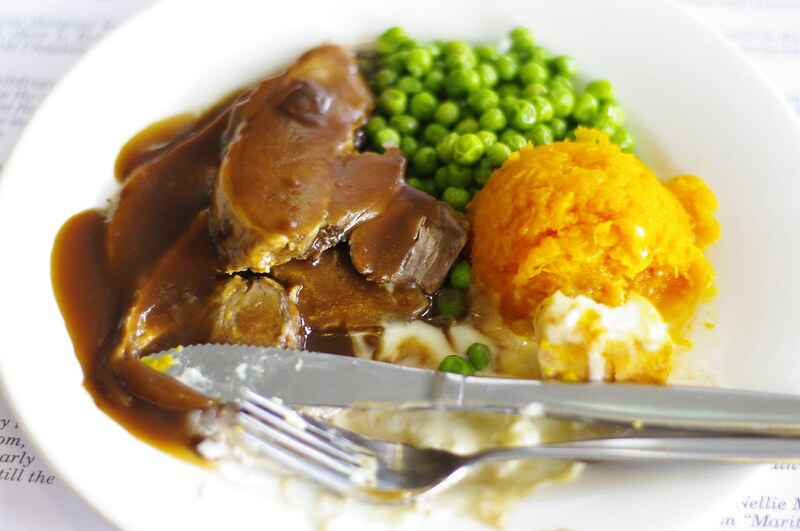 Has anyone, anywhere, ever been content with their decision to order the roast of the day? 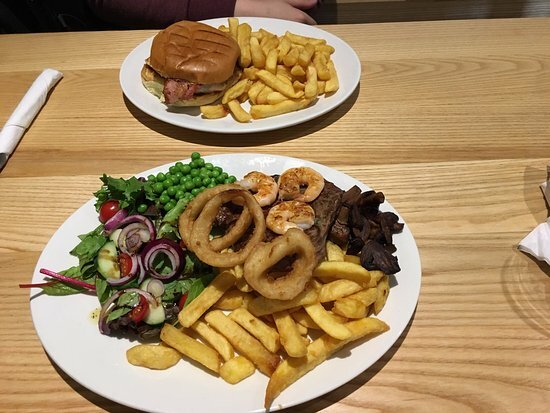 Unless you're at a really nice restaurant, which you aren't, you're at a pub, this is just the same as your local beer-battered takeaway fish, served on a plate instead of a box. Surely just a legacy item on any menu, aimed at those old enough to remember the food shortages during the Great Depression. 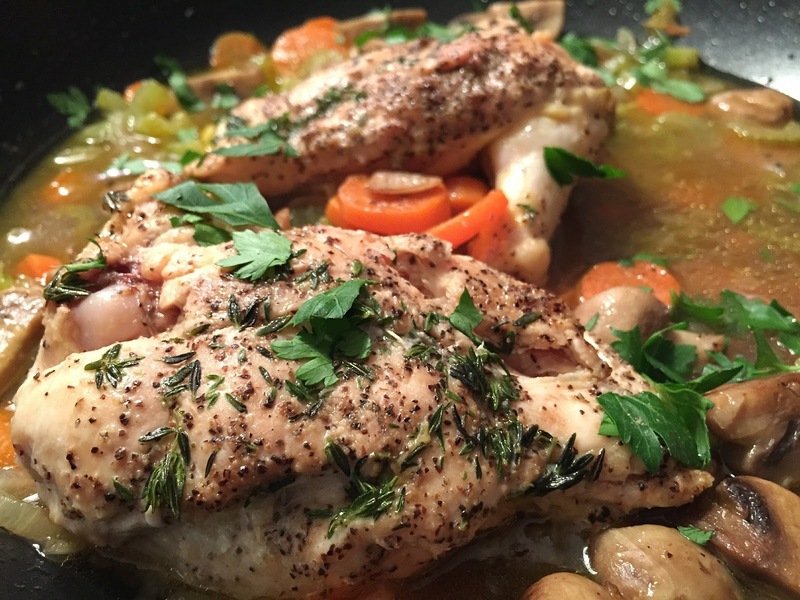 Never order something at a pub or restaurant that would take you less than 10 minutes to whip up at home. It's about as exciting as a Sydney comedy festival. 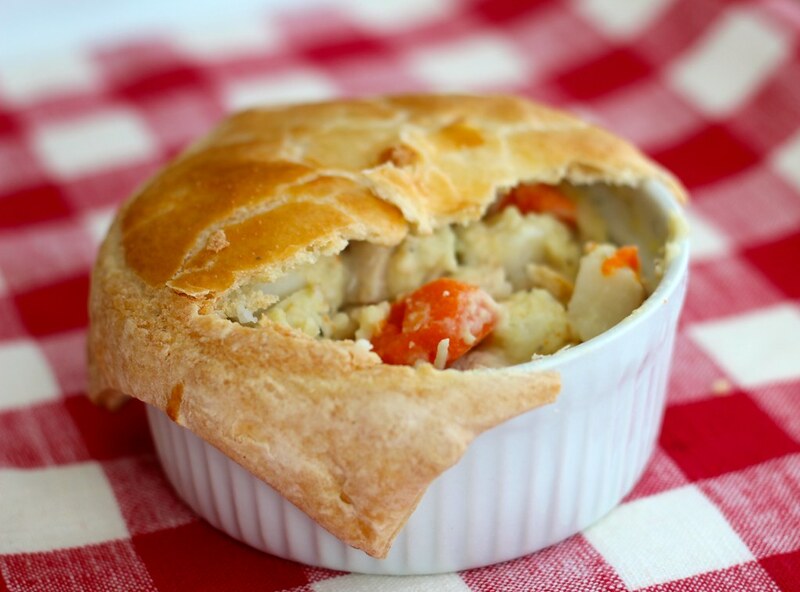 The pot pie is where the chef throws all the cheap ingredients no-one would knowingly order. Huge marks deducted for pubs that omit the bottom crust, that's a real kick in the teeth. 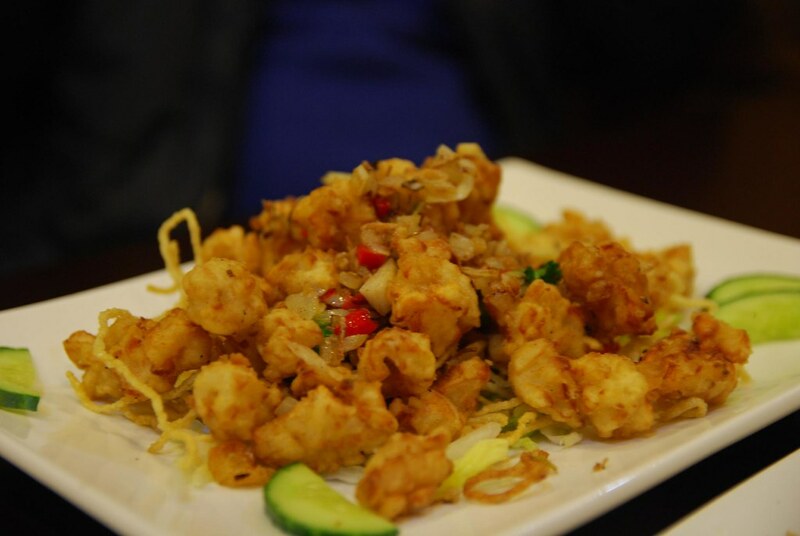 Prawns are a delicate ingredient already bursting in flavour and in possession of an incredible texture. Why deep fry them? And show me a pub chef who doesn't drown their prawns in enough garlic to fell every Twilight fan in existence. Ever wonder how pubs without poker machines stay afloat? They slug out of towners an extra $10 on top of a regular steak for 2 or 3 sad looking prawns to be placed unceremoniously atop their 300gm piece of beef (this lucky soul managed to get 3 calamari rings too). And on what planet does seafood go with steak? Calamari is notoriously hard to cook well, and unless you live in Vaucluse, your local pub chef can't be expected to get them right every single time. When they're slightly overcooked it's like chewing a Michelin off your dad's Hilux. And they're usually overcooked. Brilliant when done correctly, but it never is done correctly. It's always so creamy and rich. The human body was not meant to process that much heavy dairy in one sitting. 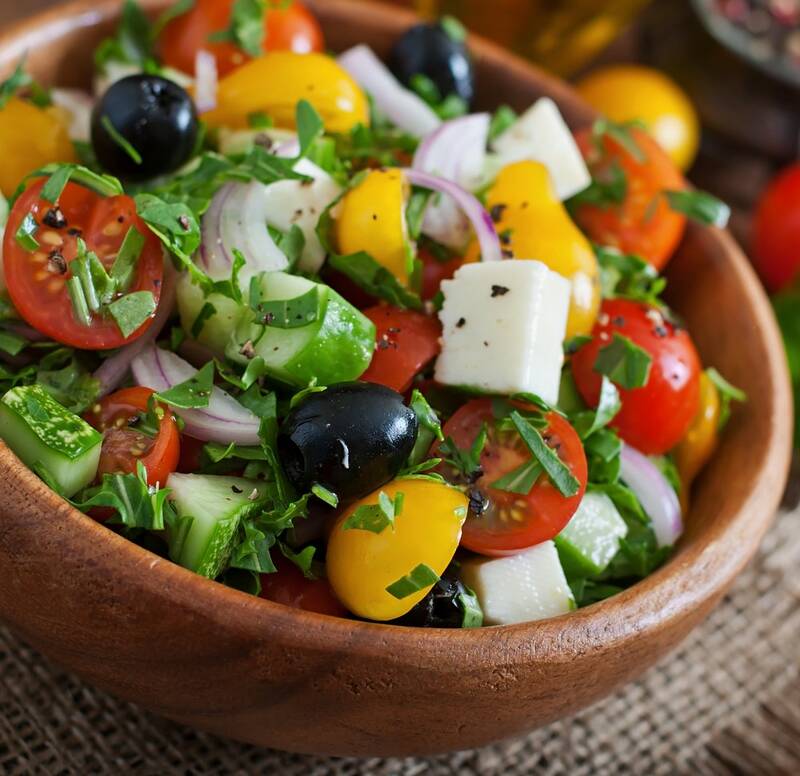 Inconsistency between venues drags down the Greek salad. 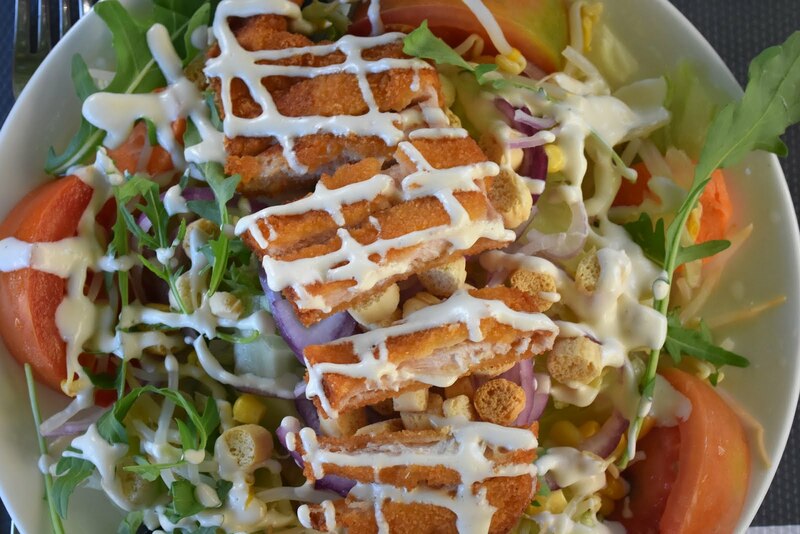 I swear some chefs take it as a personal slight when you order a salad, so they whip it up in 2 seconds flat. Or maybe the pub see's it as a way to gouge you, so they charge $15 and you get 3 olives, 3 bits of crumbly fetta, and enough lettuce to satisfy Lil Wayne. 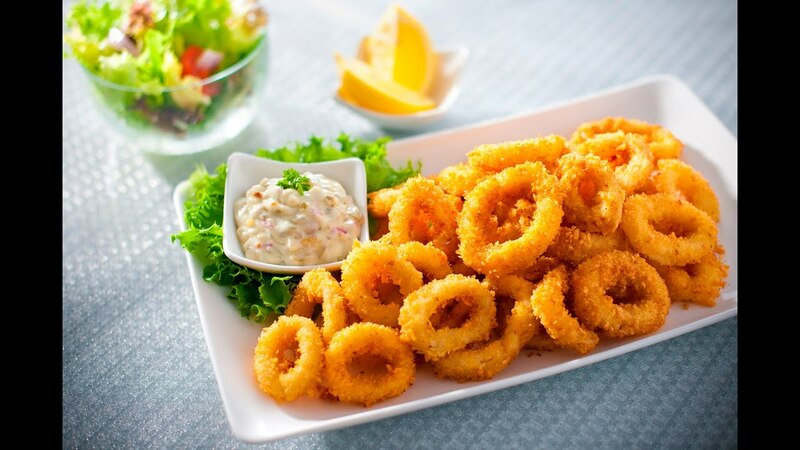 Squid is a touch more forgiving than calamari, it's tougher by nature which lends it a real hearty texture. But the spice mix is so strong, it's difficult to get through an entire plate. Good to share. A relic of a forgotten time, the mixed grill is slowly slipping off the menu to make way for mini burgers to slide in. 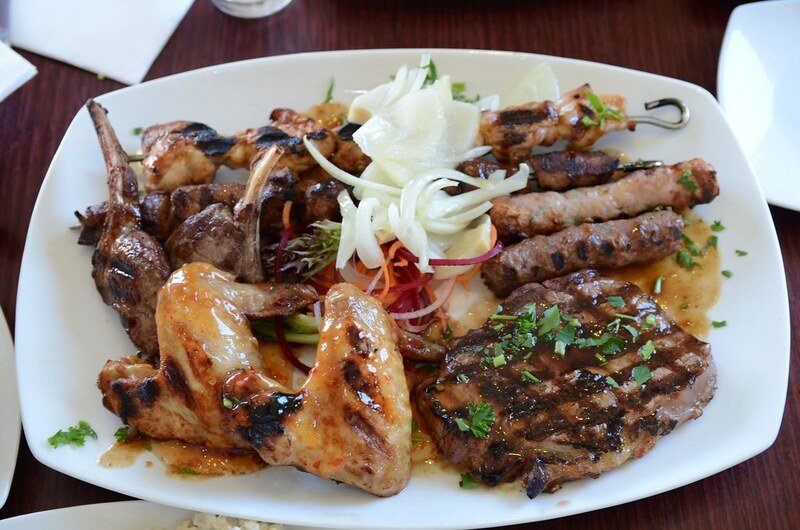 It consists of a selection of meat from the menu, grilled, and shoved on a plate. You're looking at a hefty price too, usually in the mid $30's. I liken it to Crown Lager: expensive, nothing special, and consumed solely by those who peaked in high school in the late 70's. 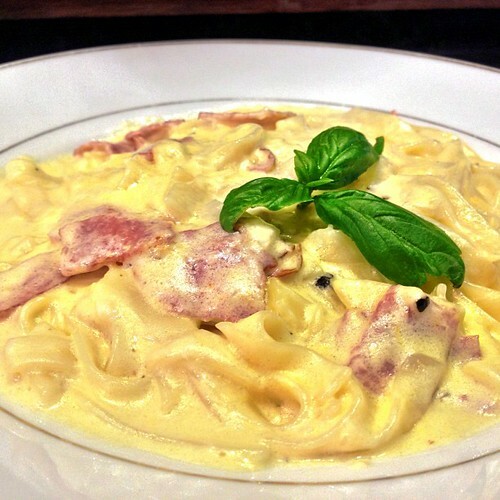 If it's surrounded by other pasta meals on the menu it's likely to be decent. 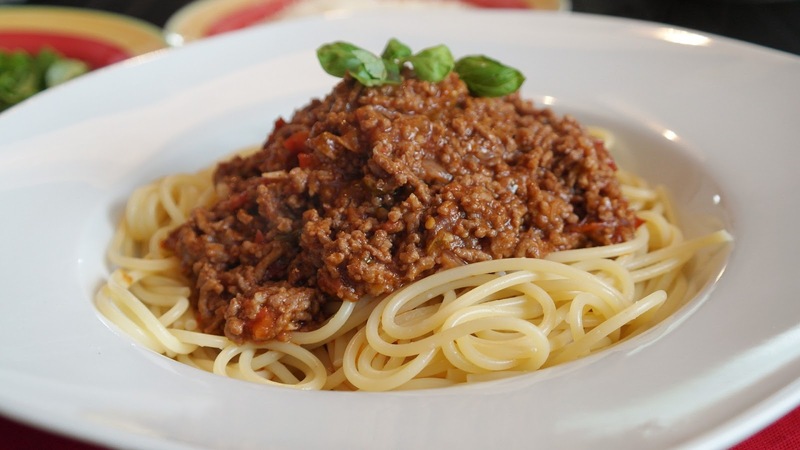 But if it's the obligatory pasta dish, with no Spag Bol etc to keep it company, avoid, because you can just do it at home with a microwave. How does a bamboo stick make meat any better? Meat is the only thing that's worse on a stick (think cheese and deep fried butter). 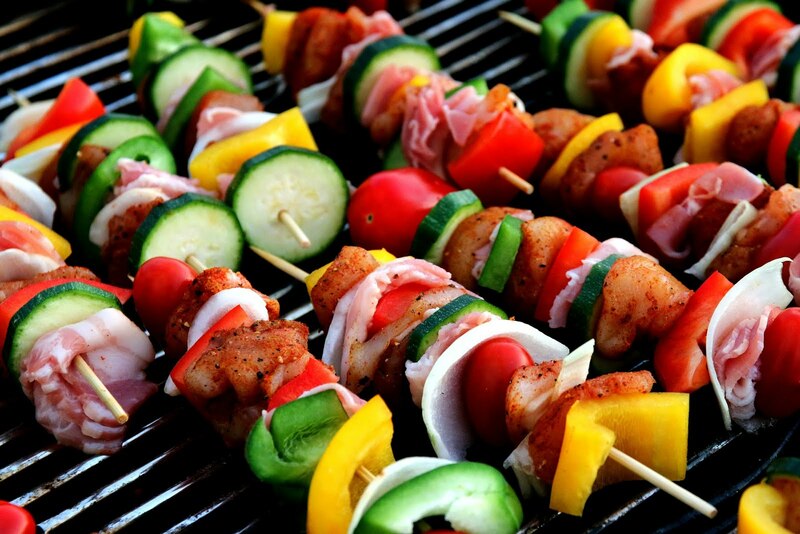 You have to pick the skewer up with your fingers to get the meat off. Maybe you want lamb pieces but not for your hands to be covered in meat. Bad luck. Steak is easy to cook well at home. Chefs seem to forget about their steaks sometimes and cook it too long. On the flip-side, there are chefs that think they're being edgy by cooking your steak medium rare when you wanted well-done. It's a decent option, but not dazzling or terribly exciting or difficult to execute. Did we create this? Seems like Americans and the British aren't as enamoured with these towers as we are. Buzzfeed even felt the need to introduce the concept to its readership. 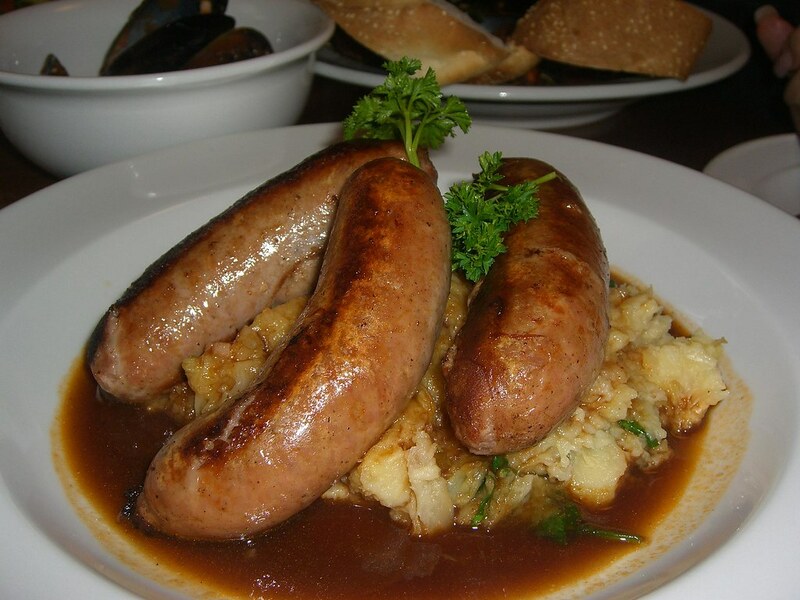 They're traditionally stuffed full of a huge number of delicious things, that all seem to work in perfect harmony. Meat and cheese is a given, as is lettuce and tomato. Then there's bacon, because of course. Sauce is usually BBQ or tomato, or a dressing. Beetroot and egg are essential, but anyone who puts pineapple on it needs to be disbarred, or whatever the culinary equivalent is. Problem with this is how the hell do you eat it? You have to deconstruct it, which means you're eating the parts individually, which is significantly less fun. On the plus side, it's usually quite cheap considering what you get. Pubs never quite get it as right as the local hot food takeaway joint. It's impossible to screw these up, so they're also insanely easy to cook at home. 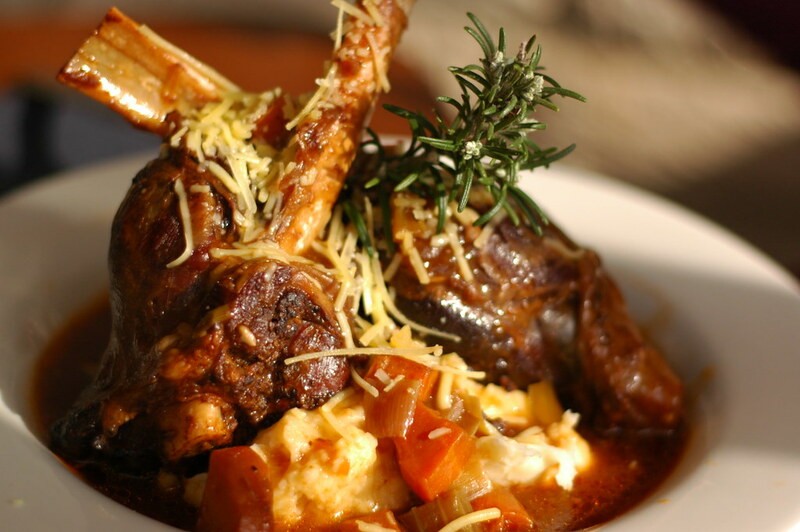 Some pubs do impart their own unique style on the flavour though, and if you find a pub with something new and exciting in their lamb shank recipe let me know! Good for you, delicious, and succulent when cooked well. Bonus points if they serve it with avocado! As long as there are no bones, and I haven't encountered any yet, this is delicious. What is it with pub chefs and fish? They always nail it! Is it a snack? A side? A share plate? Is it a main? 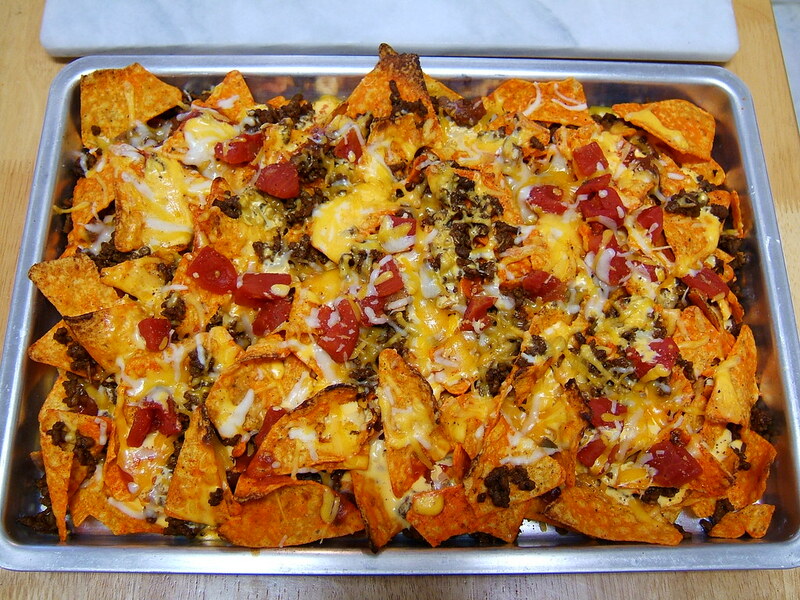 When executed properly, Nachos is a top 2 option. Cheese, beef, corn chips, guac and sour cream, it's truly incredible. But menus rarely give a clue as to how the chef views this dish. If it's a snack I'd avoid, but if it's listed on the main menu order away, it's delicious! Hearty and delicious. As long as they didn't just warm up a frozen package, it's quite a good meal. You usually get free parmesan cheese too, which is the reason for life! I don't know what it is about pubs in Sydney, they love to show off when it comes to this, the God of Salads. 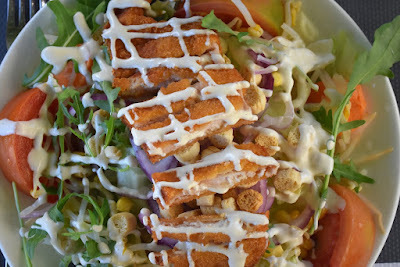 Portions are more often than not huge, and they don't just precariously place two slices of chicken atop a mountain of margin-boosting lettuce. Major marks are deducted if there's no egg. Some people can't eat cheese. This was created for them, and it's absolutely glorious. It's been a brilliant run for the not-so-humble salmon fillet. 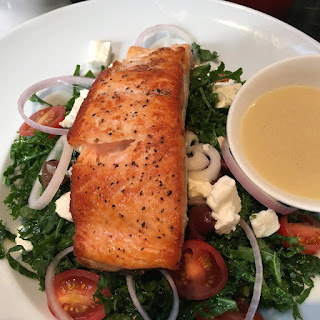 It usually arrives unadorned, with a small amount of herbs dusted on top, a bowl of sauce you're never going to eat, and some sides (salad or chips) that you pick unenthusiastically at after devouring your entire salmon fillet in 45 seconds. Rarely does a pub chef mess up a good slab of salmon; becoming a dab hand at this dish can lead to restaurant offers. Pubs make the best pizza, hands down. Usually one of the cheapest items on the menu, they don't bother with this "less is more" crap regarding toppings that Italian chefs swear by. 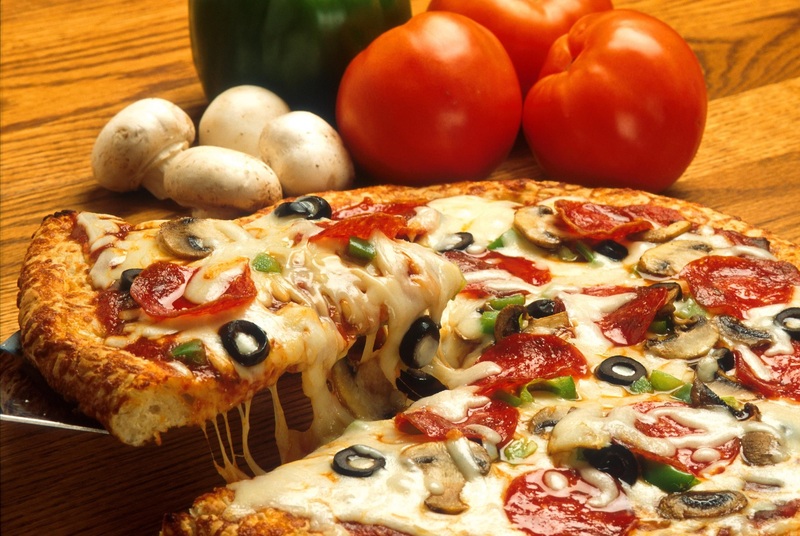 Pizzas come stacked with ingredients, fat, oil, salt, cheese. So. Good. 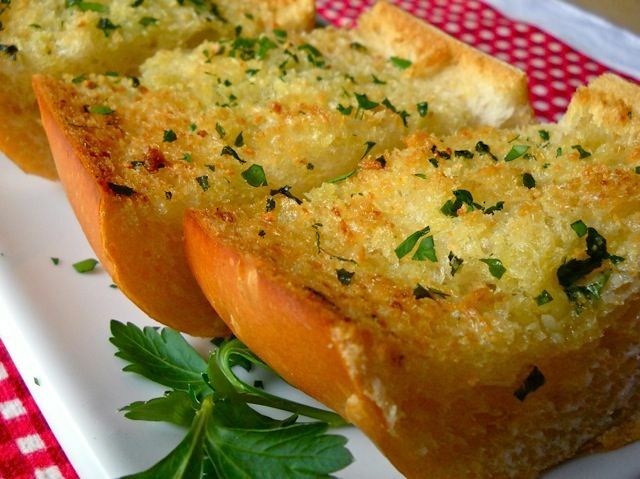 It's unlikely the world would exist without garlic bread because it's a God. even bad garlic bread tastes good so imagine how good good garlic bread tastes? The hero. 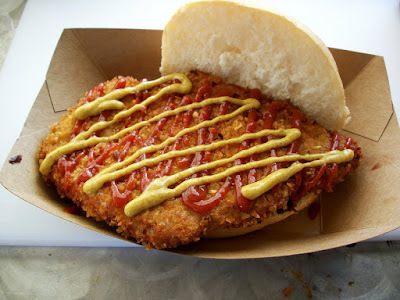 The schnitzel becomes a canvas on which a pub chef can paint their masterpiece. I am yet to meet a pub Parmi I don't like.